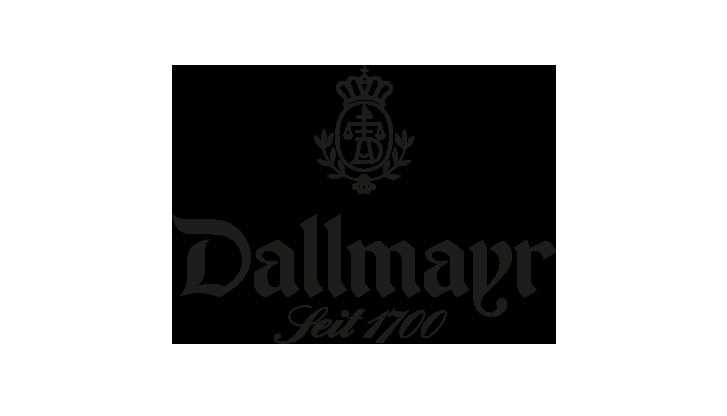 Dallmayr stands for quality, enjoyment and classical coffeehouse atmosphere. You will find our Dallmayr bistro in Terminal 2 behind the security check. The view of the lively passenger makes the ambience of the bistro unique. The menu offers you refind bistro kitchen from the Dallmayr standard, fine pâtisserie as well as own coffee and tea specialties. Opening hours daily 5:00 a.m. - 9:00 a.m.